There are many venues to choose from that offer places to elope in Texas. So why would you choose us, at Star of Texas Bed & Breakfast for your elopement destination? First off, we offer wonderful all- inclusive elopement packages that are very budget friendly. We are central located in the state and an easy drive from anywhere. We offer private cottages, serve a full breakfast to your cottage, so you don’t have to mingle with other folks on your honeymoon and can be alone. We also do everything for you, we bake the cake, have the flowers for the bride, set up the area that you choose on our property for the ceremony to be held and set up the reception too. We take all the pictures and give them to you before you leave. If you choose our Ultimate package, we also deliver dinner to your cottage and you each enjoy a wonderful relaxing 1 hour massage. So yes there are many venues to choose from, but please read our reviews and give us a call so we can discuss what would make your day the most special of your life and we will do our best to make that happen for you. 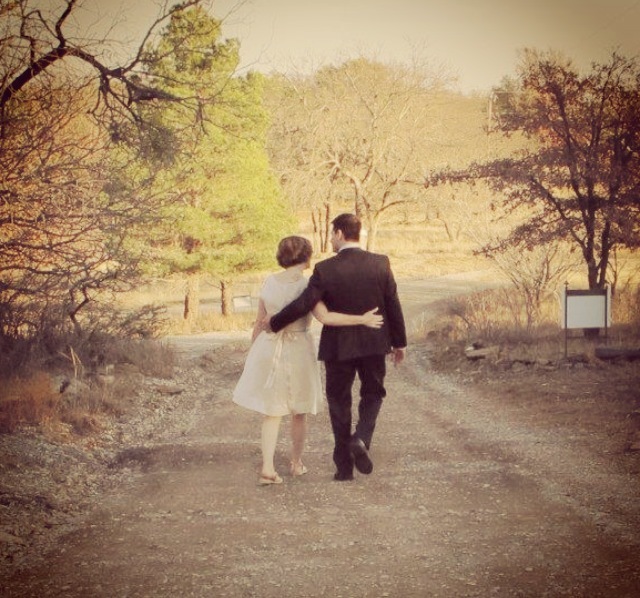 Remember there are lots of places to elope in Texas, but we specialize in you. This entry was posted in Intimate Texas Weddings, Texas Elopements, Texas honeymoons, Texas Weddings by admin. Bookmark the permalink.